Q: You Are It! We are playing #FF tag this week. Comment on as many blogs as you can, even if they aren’t participating in #FF. Just say Happy #FF! At the end of your comment. Keep a running total if you want and update your post with it. The bigger the number the more impressed we will be! 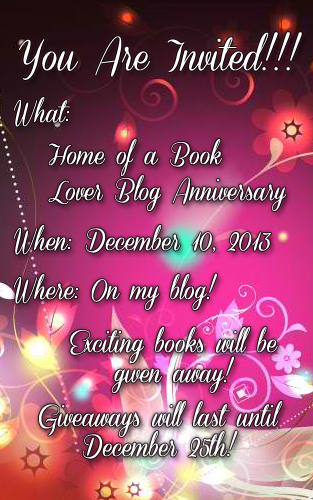 By the way, I want to invite all of you to my incoming blog anniversary! It will be on December 10 but then, I'm planning to extend the giveaway until December 25th, every day I will select a winner the day after I posted the giveaway details. Good luck to you all! I have exciting giveaways to be raffled and I will indicate if it will be international or Philippines only giveaway.